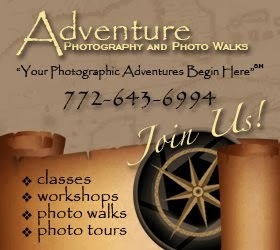 Have you always wanted to learn more about your camera or how to take better photographs? 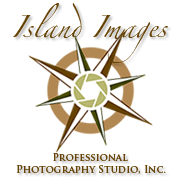 Professional Photographer, J. Scott Kelly of Island Images Professional Photography Studio, Inc. is offering various photographic workshops throughout Central and South Florida for those interested in photography. 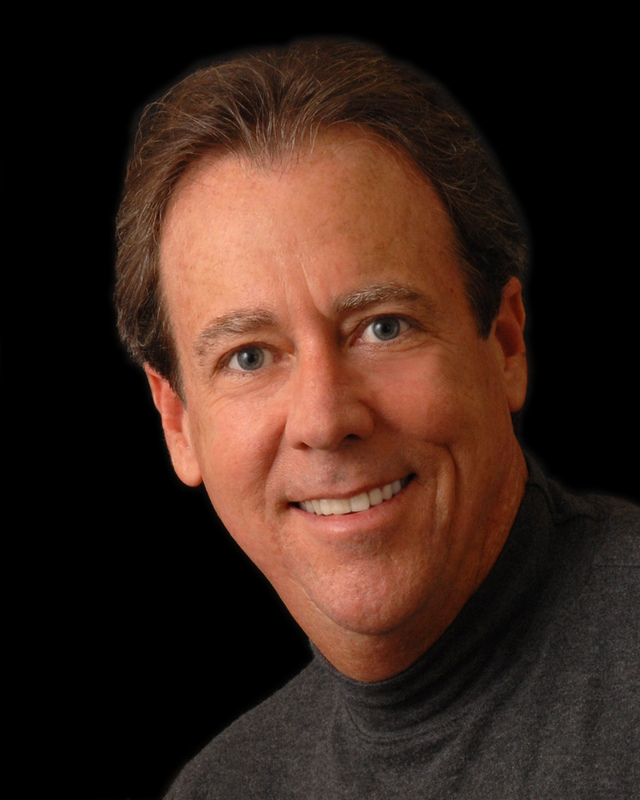 These sessions are designed to teach you the basics of your camera, lenses, and other photographic equipment, as well as artistic composition and format. 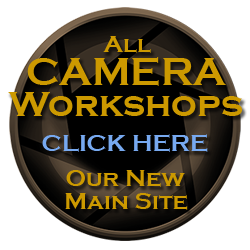 Other more specific workshops will be tailored for those more advanced photographers. With an honors college degree in photographic technology and over 27 years of experience as a full time professional photographer, Scott is well qualified and eager to share his knowledge and expertise to those who share the same passion he has for photography. Whether you’re a beginner or are a serious-minded photographic enthusiast, these workshops are the perfect way to learn more about your camera and equipment and get tips from a professional on taking better photographs.